We’ve recently fallen for A Printable Press. 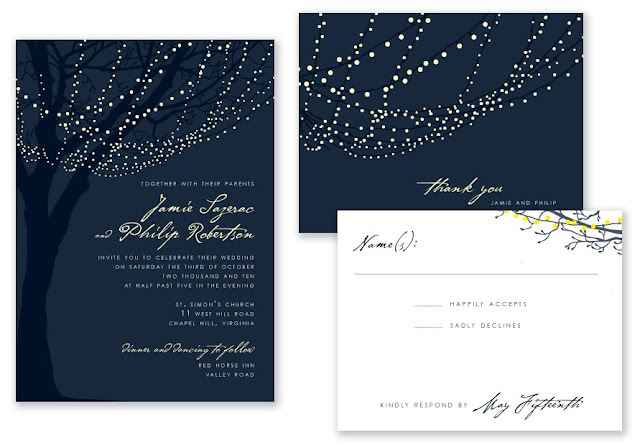 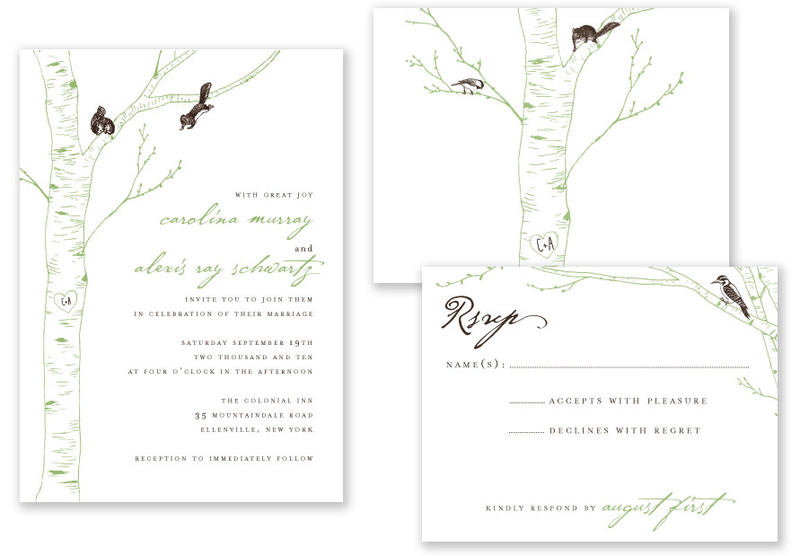 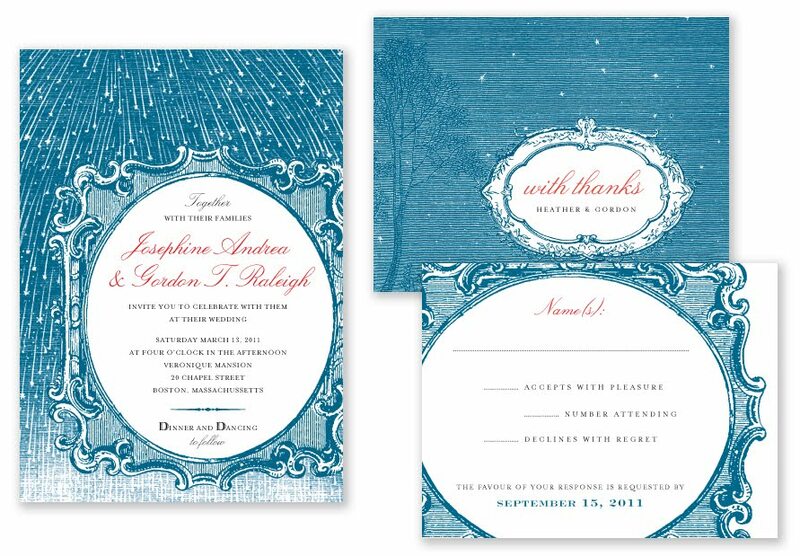 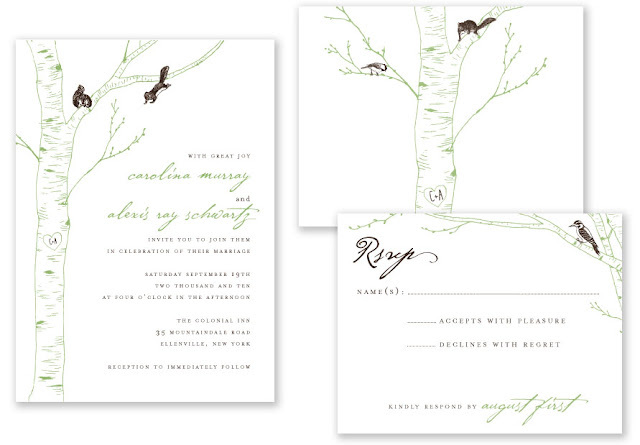 Their invitation designs are gorgeous and you can print them yourself. 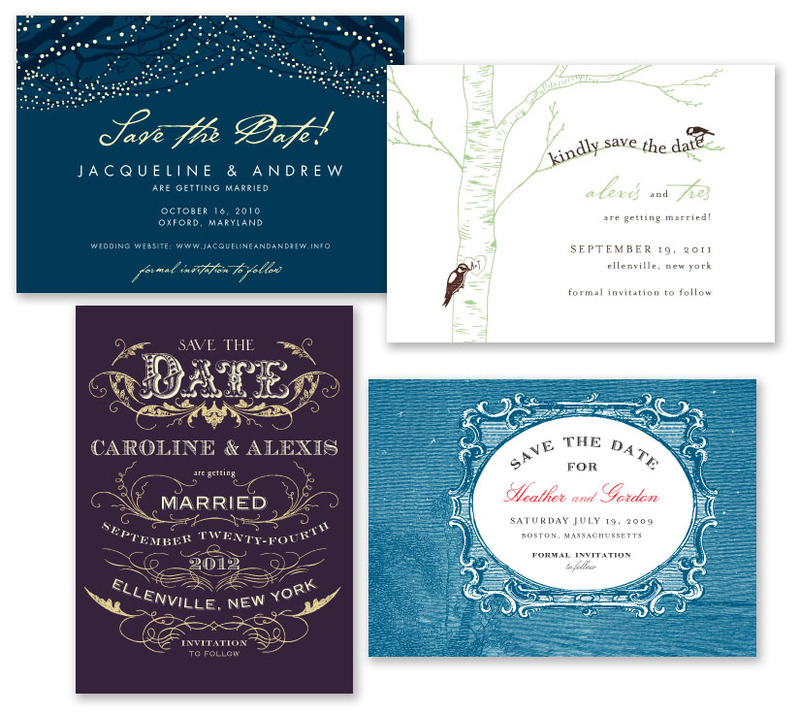 Just pick your favorite, ask them to put in your information, and they’ll send you a PDF that you can print locally or on your own computer. 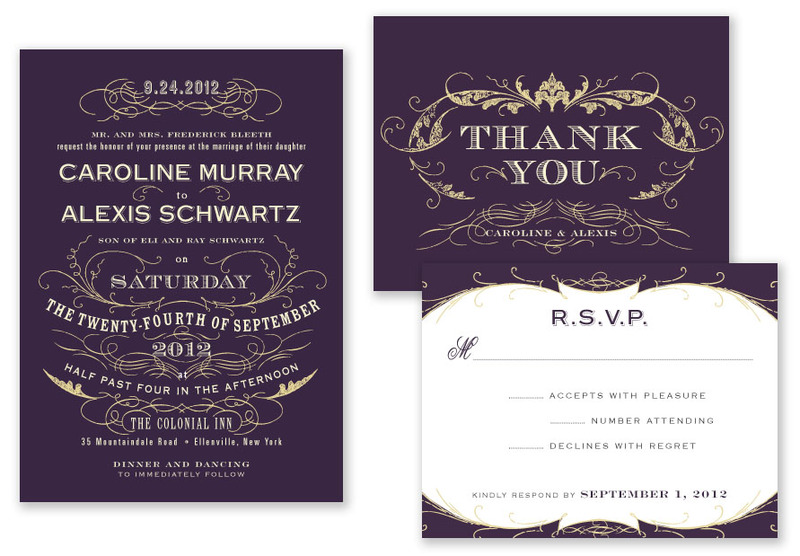 Here are a few of MANY favorites, and we love that they’re willing to do matching Thank Yous, Save the Dates, etc. !